Did you ever ask yourself what it’s like lying in a coma? What can a human remember and what does he realise during this time? We did…and we made a song with a VIDEO of it called “Stroke Unit”. 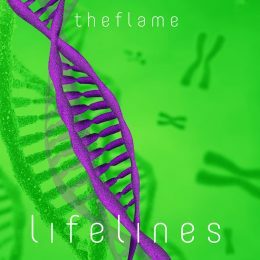 “Stroke Unit is the 1st track released from our new album “Lifelines”, that will be published in summer 2016. Beside the theme of life and death you’ll find thoughts about tolerance, growing up in a patchwork-family, getting old, the ups and downs, being and staying young and much more. We’re looking forward to the album release this summer.